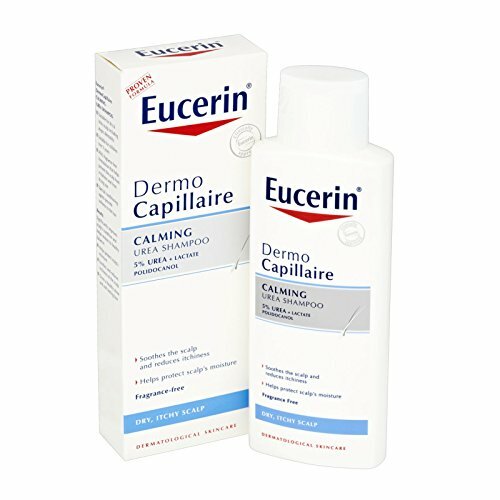 If you have dry and allergy prone skin or scalp then you should buy Eucerin DermoCapillaire Calming shampoo from Amazon online shopping in Pakistan. The Urea and Lactate polidocanol infused formula relieves the itching and dryness from scalp and restores the moisture of scalp. It is fragrance free and safe for all skin type. For daily shampooing of dry, itchy, allergy prone scalps. 5 % Urea + Lactate Polidocanol.